Might seem a silly question, but some products can help save lives. 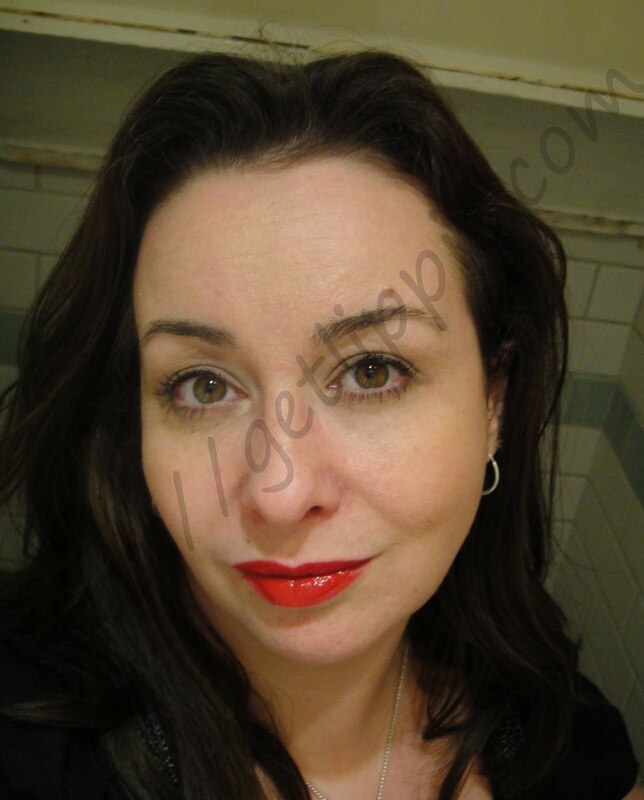 This lipstick is brought to us by All For Eve a brand new beauty brand who are donating all their profits to help fund research into gynaecological cancers. 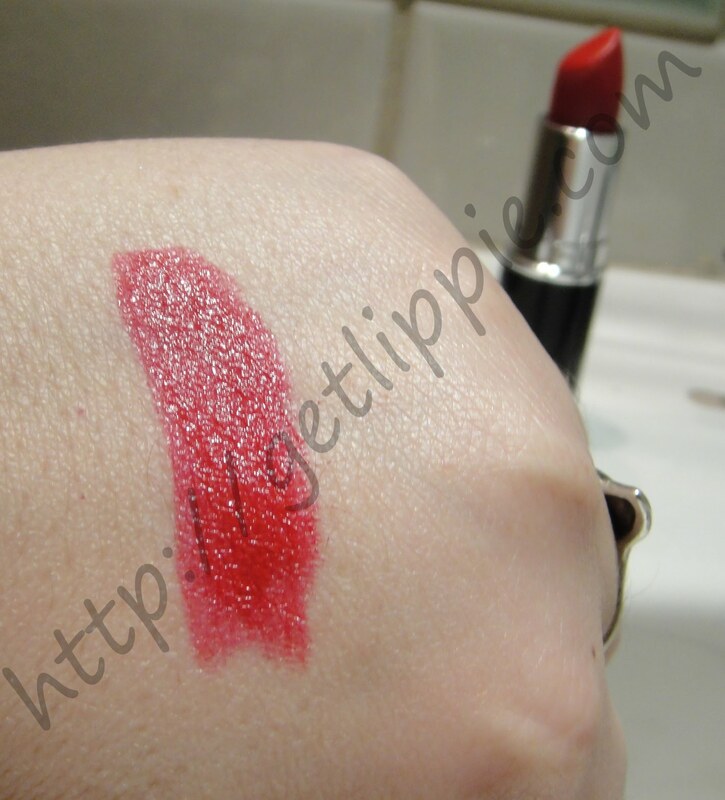 So, not only will this lipstick help you look good, it will do good too. I’m posting this tonight, as I’ve been really pleased and delighted to see that All For Eve won FOUR (a record) CEW Beauty Awards earlier today, Best Beauty Brand, Best New Bath and Body Product (for their body butter), Best Hand and Nail Product (for their hand cream) and Best Beauty Product for the lipstick I’m showing you right now, which was designed by Daniel Sandler. And, what a beauty it really is, a blue-based red with wonderful staying power, it’s moisturising and beautifully pigmented, and absolutely everyone I know who has one has raved about it. These products mean business, the people behind this project have worked hard to make these releases as good as they can possibly be (not, sadly, always the case when it comes to charity beauty products) and I think their four awards today show that beauty experts in this country think they’ve done a bang up job! Support a charity, save a life. All for Eve products will be released officially on Monday 26th April. Will you be checking them out? Am looking forward to this launch. The red is stunning on you, truly it is. 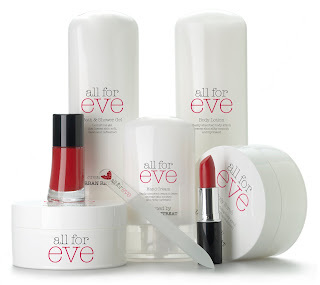 I've been hearing about All For Eve on Twitter today and now I'm really interested in the products and the charity itself. What a fab idea. And also, that red is stunning on you! So pleased that this brand won the awards! This is a great colour on you. I can't go that orangey with my reds so am rather jealous.